Students at one S.F. public high school have another option: Hebrew – J. On a recent Thursday morning at San Francisco’s Lowell High School, students in the Hebrew class seemed to have one thing on their mind: food. “How do you say whipped cream in Hebrew?” asked one student. “How do you say fried chicken?” asked another. For the record, the teacher’s answers were katzefet and o¯ f metogan, respectively. For good measure, Batia Horsky also taught her students the Hebrew words for cake, cookies and ice cream. They are teenagers, after all. However, unlike most public high school students, these 10 teens passed on French and Spanish, electing instead to study Hebrew for their foreign language requirement. 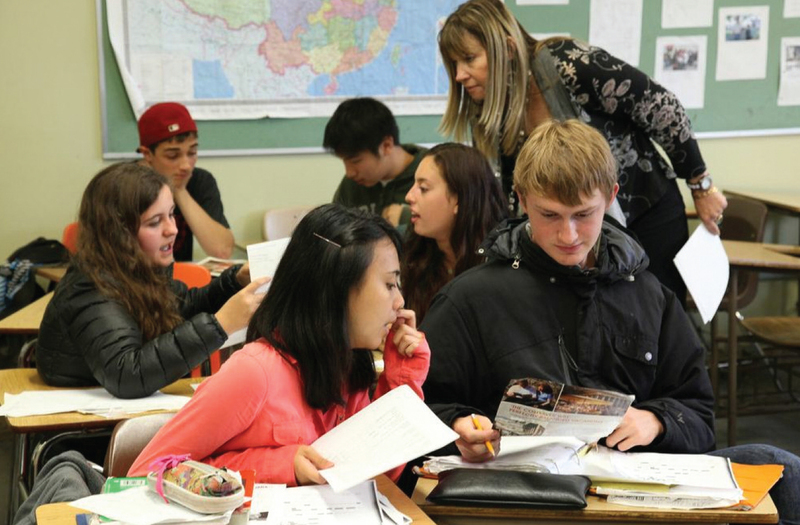 Lowell, San Francisco’s only public high school with academic and merit-based admissions criteria, is also the only public high school in Northern California to offer Hebrew — a claim it has been able to make for more than 20 years. But there is no guarantee that the 117-year-old school near Lake Merced will continue to offer the class next year. 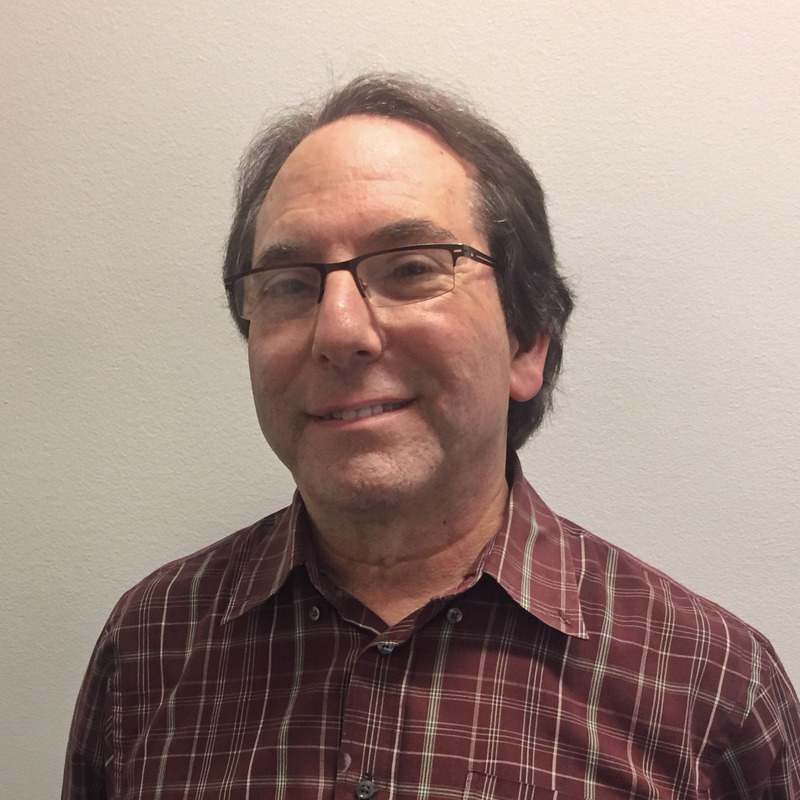 Funding for the program, which is run in partnership with San Francisco State University’s Jewish Studies department, has always come from charitable donations and not from the San Francisco Unified School District. In past years, the Richard and Rhoda Goldman Fund was a principal source of funding, but with the closing of that fund in 2012, those who cherish the program have been scrambling to raise the $35,000 it takes to run the program every year. As of now, there is no funding for the school year that will start next fall. “We’d like to raise [enough] money for five years,” said fifth-generation San Franciscan Sam Lauter, a political consultant whose daughter is in Horsky’s class. He is leading a charge to solicit donations to keep the class alive. Even with the future in doubt, the students in this year’s classes — Hebrew I, II and III — are wrapping up a year they call kef (fun). The students are a diverse mix. Though mostly Jews, there are also non-Jews, including Hispanics, African Americans and Asian Americans. Some of the students are active members of the Jewish community, but others simply are looking to fulfill a language requirement; some have had trouble learning Spanish or French and have heard good things about Horsky’s teaching methods. And no one knows where taking the class might lead. One former student, for example, called Horsky some time after graduating to inform her he was joining the Israeli military. “I blame you,” he told her. Horsky, who has master’s degrees in Jewish history and Hebrew literature, used to teach college courses in Israel and Singapore. 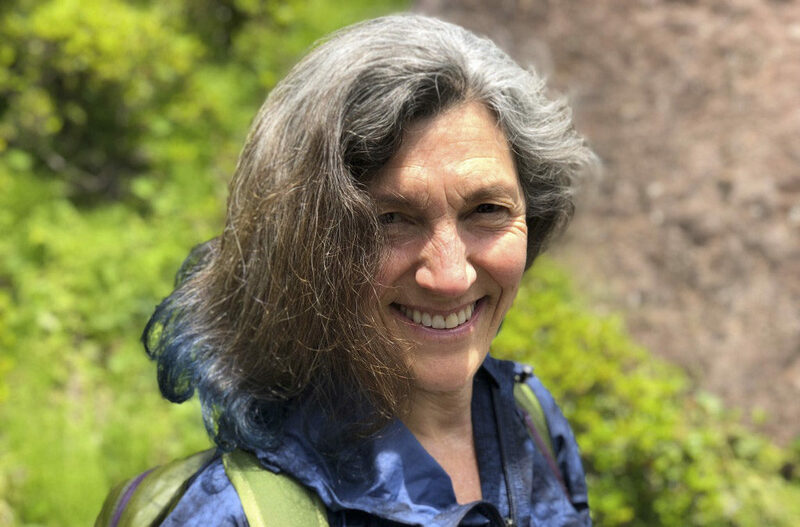 Soon after she moved to the Bay Area, SFSU Jewish Studies chair Fred Astren asked her to take over as Lowell’s Hebrew teacher even though she had never taught high school. Working with a limited budget, Horsky photocopies handouts rather then using Hebrew textbooks, most of which she feels are lacking anyway. She also tailors her quizzes and tests to individual students since there is a wide range of levels and abilities. Guest speakers from Israel, including former Consul General Akiva Tor, often visit the class. And Horsky has been known to pull out a Hebrew-language Scrabble set for a quick game or show a DVD of the hit Israeli sitcom “Arab Labor.” Horsky even wrote and performed a Hebrew rap for Purim. “I’m against torture,” she said with a laugh, referring to old-fashioned language learning methods that have turned off generations of students. Ofri Harlev, one of only two students in this semester’s advanced Hebrew III class, was born in Israel, coming to the United States at age 4. He has always been fluent in Hebrew, but could neither read nor write it until after joining Horsky’s class. Horsky does not limit class discussions to fried chicken and ice cream. The topic of Israel comes up often. Sometimes the discussion turns to benign subjects, such as Jewish holidays and the weather, but other times the class tackles tougher issues. Lauter, meanwhile, is just enamored that public high school kids have an opportunity to learn Hebrew. “It basically only existed in our prayerbooks for thousands of years, was reborn a few decades ago and is now taught in a San Francisco public high school,” he marveled. For information about supporting the Lowell Hebrew program, email sam_lauter@bmwl.net.